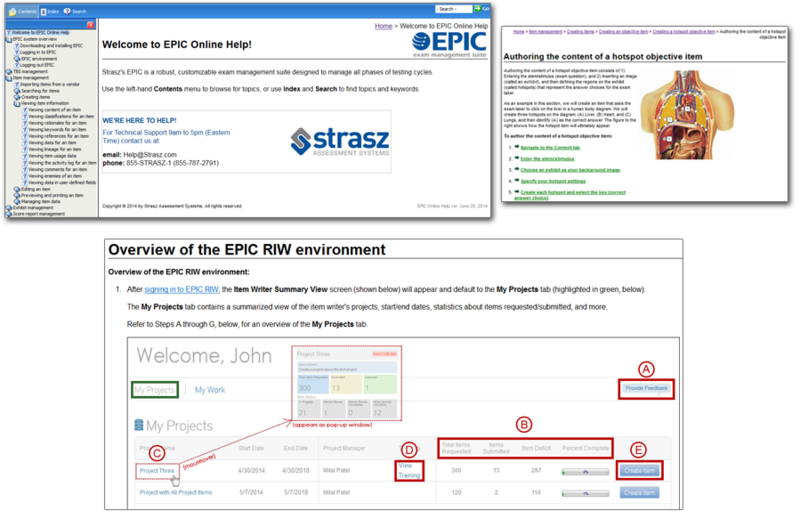 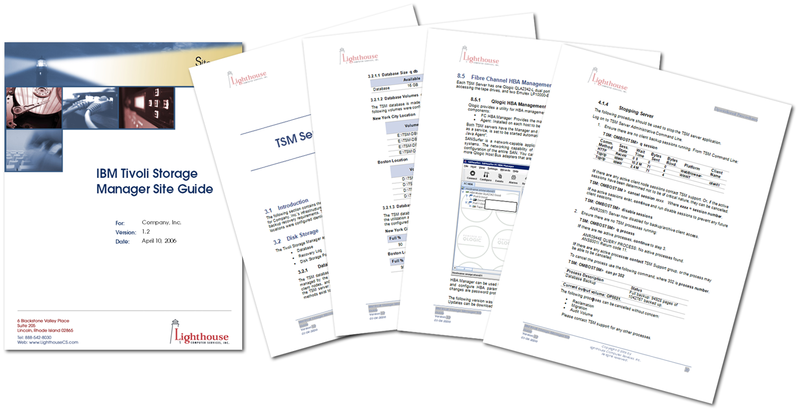 You need first-class technical documentation to deliver to your customers. 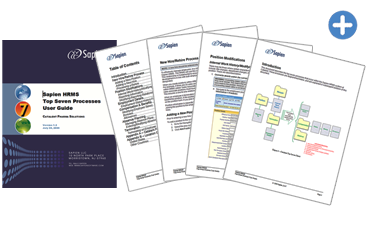 Madison Hill Communications delivers technical writing, editing, and documentation solutions for companies looking to update their existing documentation, or seeking to develop new collateral. 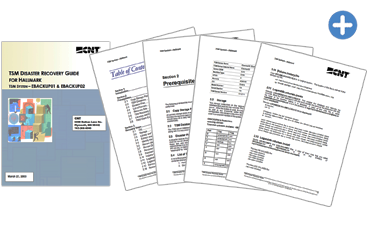 Every page of our technical documentation is written and produced by highly trained New Jersey technical writers with advanced degrees in sciences, English, and/or writing. 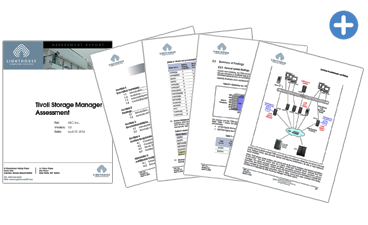 Over the past 15 years, Madison Hill has developed hundreds of user guides, online help systems, technical drawings, systems documentation, and white papers for clients within the following industries: IT hardware and services, software, consumer goods, financial, environmental, and healthcare. 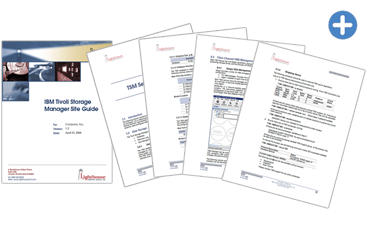 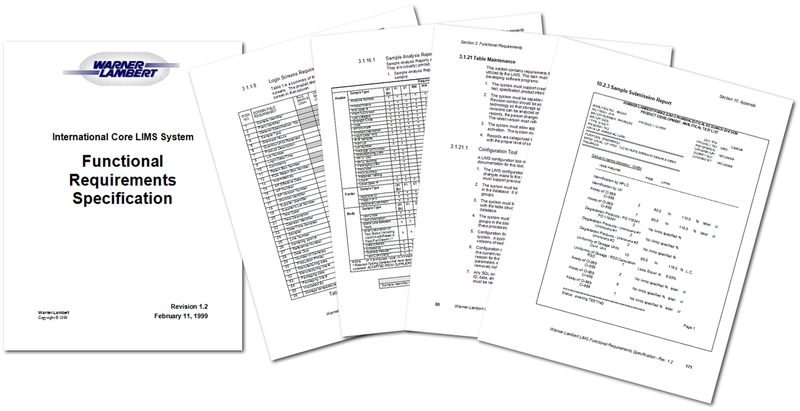 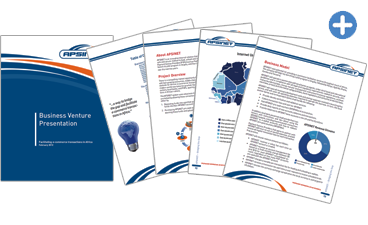 We pride ourselves on clean, easy-to-read technical documents with lively designs, figures, and drawings. 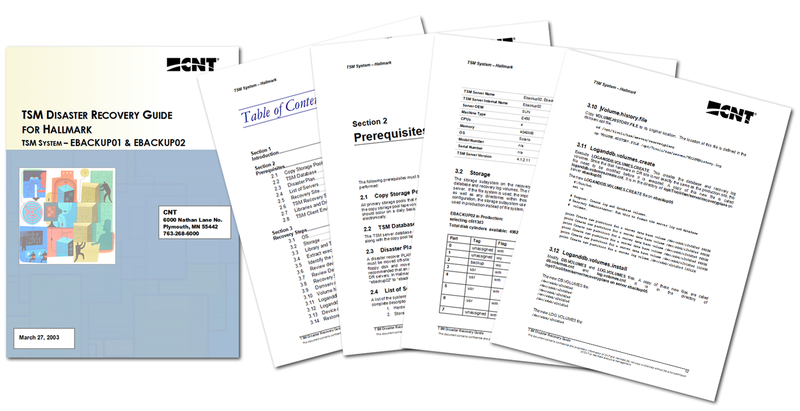 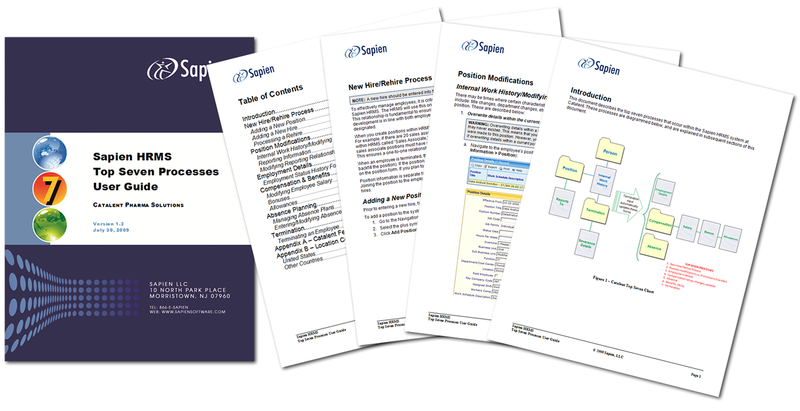 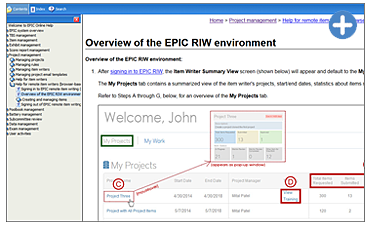 User guide for a customizable Human Resources management software suite. 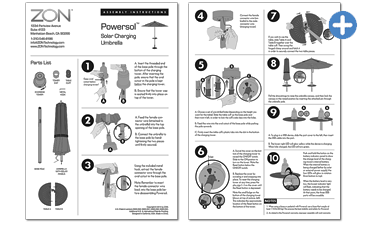 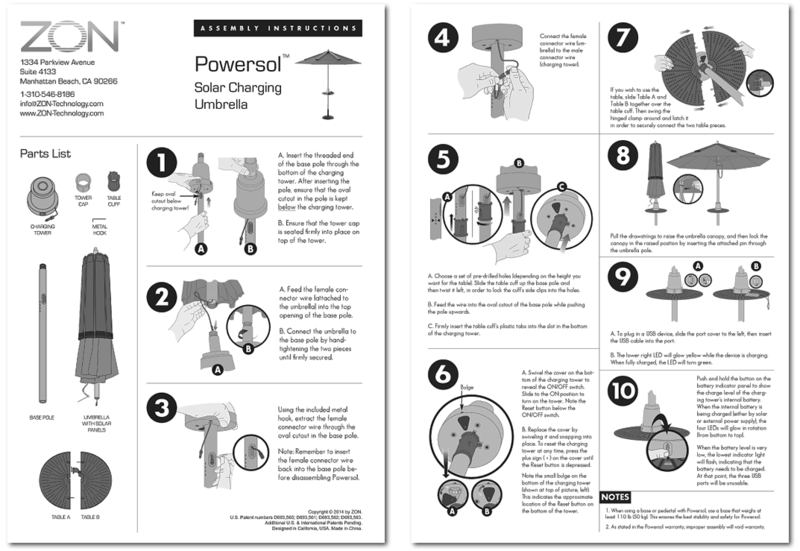 Assembly instructions for a solar-powered USB charging station/umbrella. 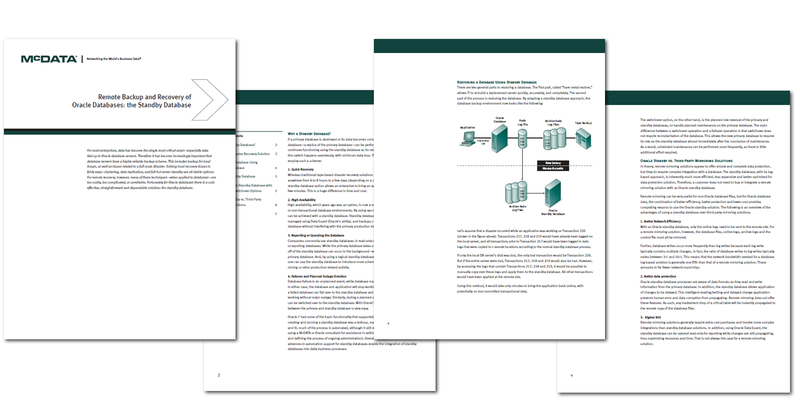 Process guide to recover backup server during disaster recovery effort. 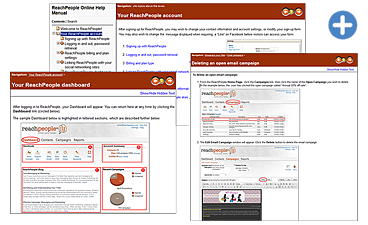 Online Help system for an exam management suite that coordinates all phases of testing cycles. 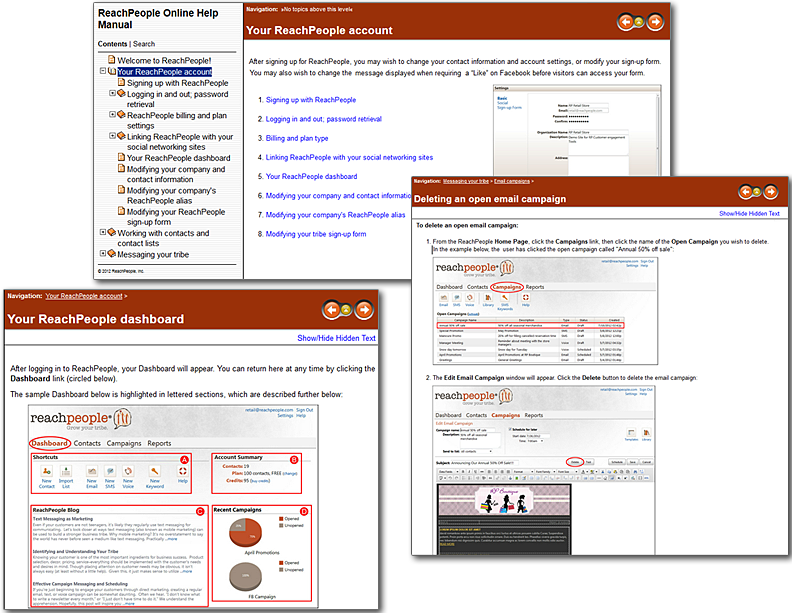 Online Help system for a web-based software suite that integrates text, email, and voice messaging. 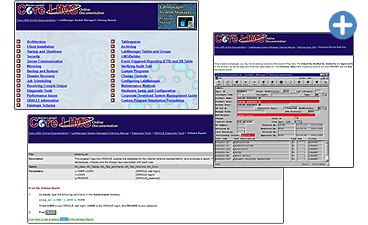 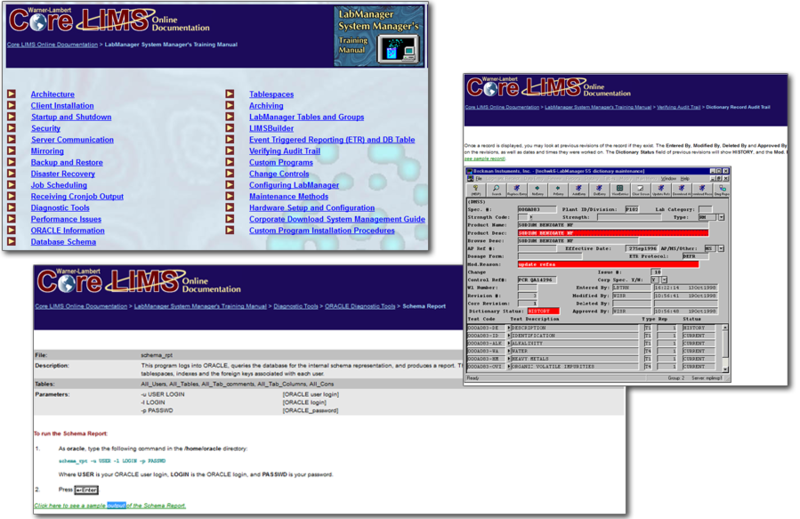 Online Help system for a Laboratory Information Management System in a pharmaceutical setting. 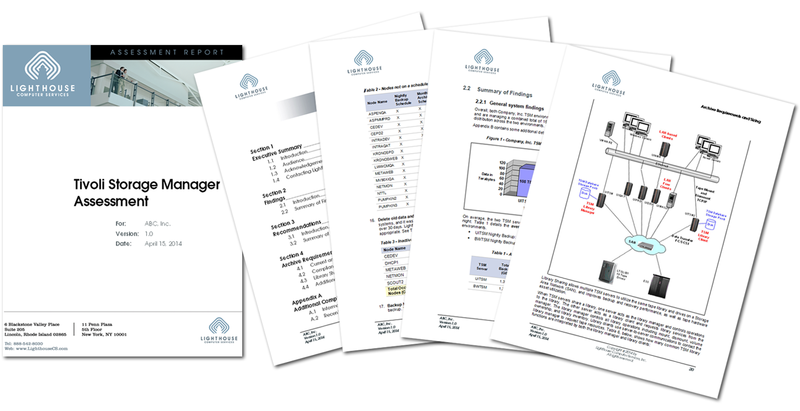 Findings and suggested action plan for company-wide enterprise backup environment. 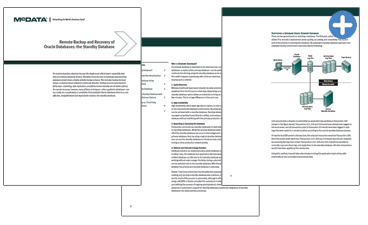 Quick reference and overview of functions and configuration for enterprise backup environment. 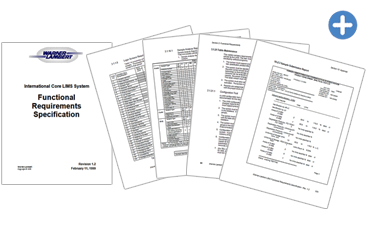 Functional requirements specification for laboratory information management system. 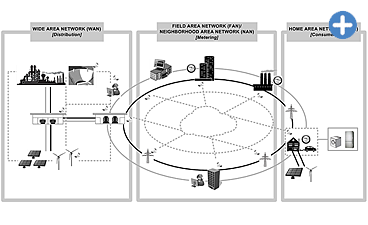 Network connectivity diagrams created in Visio for Smart Grid vision documents. 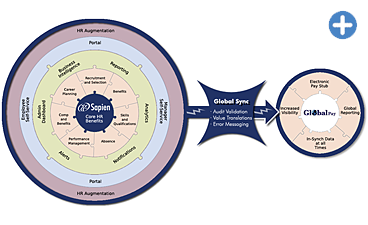 Drawing created in Photoshop to show the related aspects of Human Resources management suite. 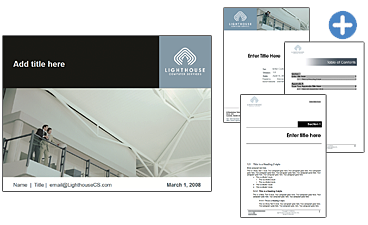 Word and PowerPoint templates created to ensure uniform branding for all company deliverables. 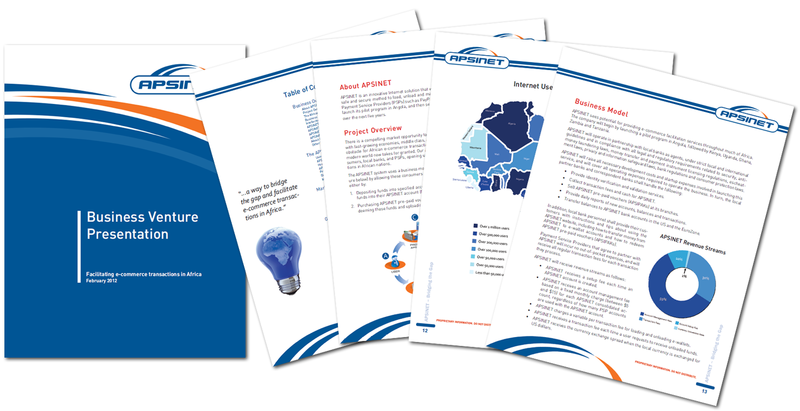 Business proposal for a secure method to manage funds in e-wallet accounts for users in Africa.